At the heart of the Amalfi Coast, the Reserve is a natural wonder protected by the Unesco, and is also a European Community site of interest. The area extends into a deep valley that connects the Valle dei Mulini (Mills' Valley) and the Valle delle Ferriere. 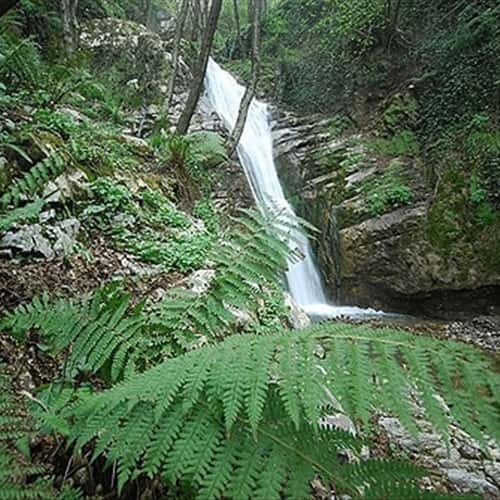 The natural habitat gives birth to species of plants rarely found in Italy, such as the Woodwardia radicans fern, a sort of living fossil, dating back to the Tertiary period. 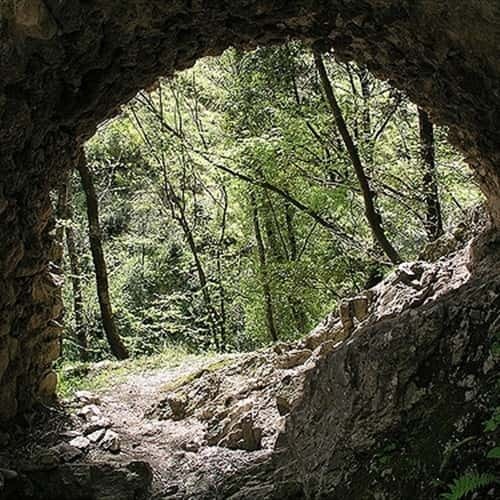 The valley is also well known for its paper mills - the oldest in Europe - which produced the famous Amalfi paper. Two are still operating and are worth seeing, along with the entertaining Paper Museum.